Hey guys! November is creeping around the corner, and you know what that means…. Unfortunately, we can’t give away much of what the project would include (since we might spoil it for Dara if we give away details here, because it’s highly likely that she visits her fansites so… /waves at Dara: Hello Dara! ), but we can assure you that SanUnion would definitely do our best to bring a beautiful smile to our darling Dara’s face and to make her feel extra special! And of course, we want international fans to participate in this as well! 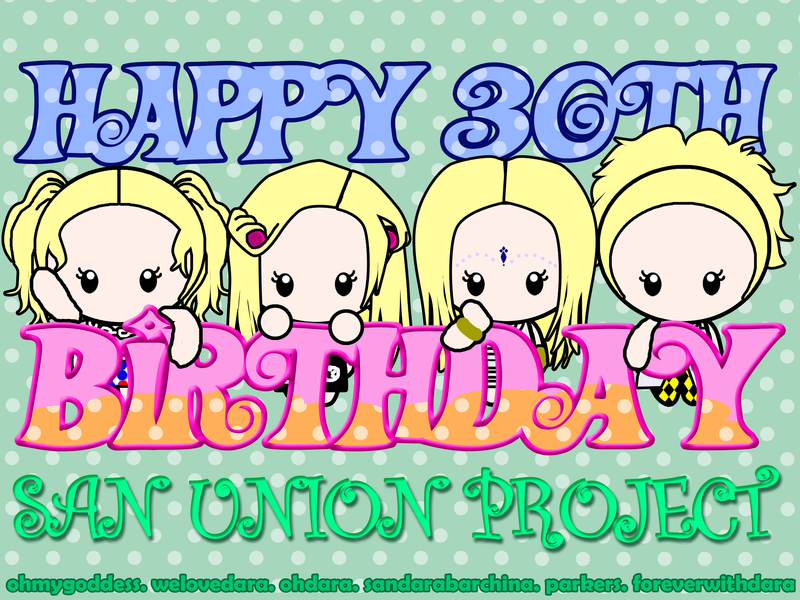 Want to be part of Dara’s 30th birthday celebration, then this is your chance! Source: @krungy21 + Oh My Goddess! 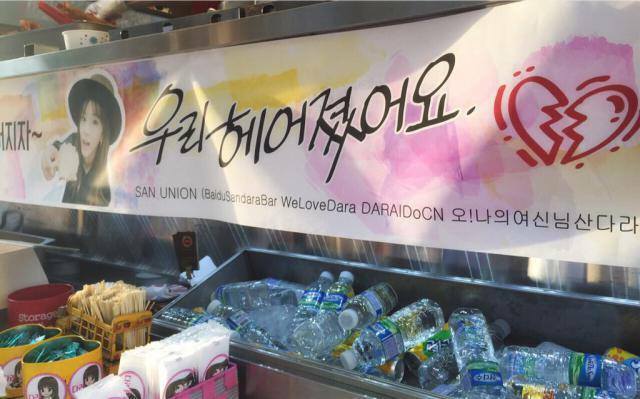 Project: San Union’s “Clio With Sandara” Support Project – SUCCESS~! What’s more awesome is that a Clio staff, Jaehoon Jung (@jaehoondaz), had confirmed that the packages were sent and received by the Clio staff! Thank you to the fan club of our celebrity model who gave a gift to the agency. It contained a tumbler, mouse pad, and other stuff packaged really nicely. Another episode where we had an idol singer as model. Thank you so much. I really like Sandara Park a lot too. Tags: 투애니원 글로벌 투어 잘 다녀올게요 우리 기다려줘요!